The Bordeaux Wine Festival Liverpool will be returning this May, this year with its inaugural UK Sommelier Challenge. The competition will invite the UK’s best talent in the sommelier world to compete for the sought-after title of Bordeaux Sommelier of the Year 2019 during this prestigious event. This will be the second year in a row that Liverpool has been chosen to host the Bordeaux Wine Festival. Winner of NOEA Award’s Best New Event 2018, Bordeaux Wine Festival Liverpool will offer world-class wines and food with the backdrop of Liverpool’s UNESCO World Heritage waterfront. The competition will be judged by Master Sommeliers Ronan Sayburn (Head of Wine at 67 Pall Mall), Dimitri Mesnard (Brand Ambassador for Byron Estates) and Nigel Wilkinson (Boutinot Wines). As well as being awarded the title of Bordeaux Sommelier of the Year 2019, the winner will also be awarded an £1000 prize, a once in a lifetime Bordeaux vineyard experience and a set of Riedel glassware and decanter. Sommeliers will be able to apply via the Bordeaux Wine Festival Liverpool website, where applications will open from 25th March. Applicants will then be shortlisted and invited to live semi-finals of the competition, held on Liverpool’s iconic waterfront in May. Finals will take place at the Bordeaux Wine Festival on 2nd June culminating in a gala dinner at Paul Askew’s award-winning restaurant, The Art School. The three-day festival will celebrate Liverpool as an arrival and departure base for world-class culture, music, food, wine and art. 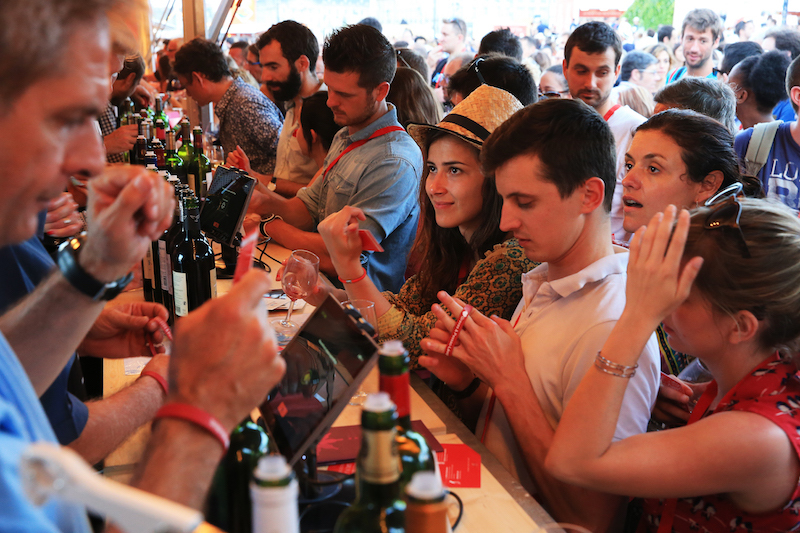 This year, the event will offer an extended range of Bordeaux wines – including Bordeaux Superior, Bordeaux Rose, Dry White, Cremants, Saint-Emillion, Graves, Cotes de Bordeaux and many more.